Menopause is a natural life event. So is death. 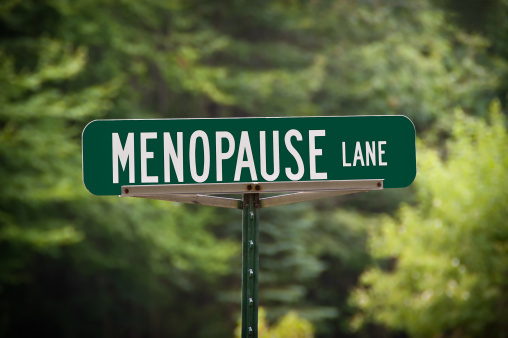 Menopause may or may not cause symptoms, and may or may not be a hormonally deficient state. It all depends. What is certain is that you don’t want to end up wearing depends. Not all women’s brain thermostats perceive drops or fluctuations in estrogen levels. If a woman has symptoms and she doesn’t get treatment, her physical function suffers. A large, longitudinal study called the SWAN study: the Study of Women’s Health Across the Nation concluded that substantial physical disability occurs in post-menopausal women. It is very concerning that a rapid decline in the rate of many women’s work ability occurs at age 51, the peak time for menopausal onset. Many chronic illnesses are also diagnosed at midlife, which should be the peak work productive time for a woman. Certainly, many of these chronic illnesses are influenced by lifestyle, genetics and non-hormonal factors. 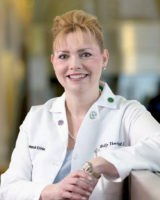 However, it is important for both physicians and patients to realize that this normal lifecycle of transitioning from a cycling reproductive aged woman to a non-cycling midlife woman is one of potential risk. It has become increasingly clear that untreated menopausal symptoms reduce work ability! Anything that affects work productivity affects your pocket book and your family’s economic stability. So, while you may think your sleepless nights from night sweats, brain fog and overactive bladder are just minor nuisances associated with normal aging, they are potentially serious harbingers of your productivity and your livelihood. So if you have symptoms, grab your purse, and head straight to a menopause expert and get treated.